Seattle Reign FC announced their second roster move of the day, the signing of forward Beverly Goebel on loan from INAC Kobe Leonessa. Goebel was acquired from the Nadeshiko League champions after winning the the Golden Boot for the 2013 season in Japan with 15 goals in 15 appearances. She is on loan from INAC Kobe for one season per the Reign FC press release. 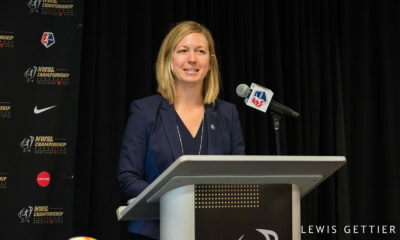 Goebel was also a member of the Western New York Flash team that won the WPS Championship in 2011, and started her American professional soccer career with the Washington Freedom. INAC Kobe Leonessa’s season recently ended with them winning the double, but they are currently gearing up for Sunday’s Mobcast Cup final in hopes of winning an international club championship on home soil. 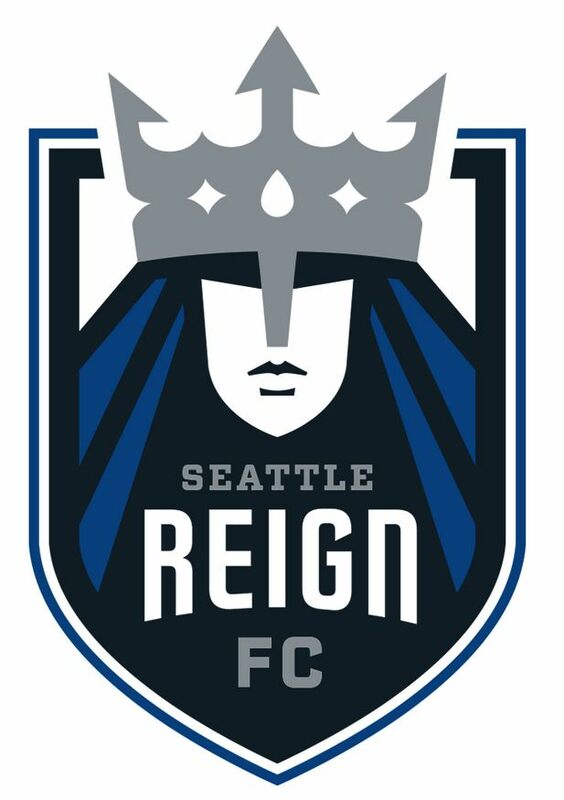 Earlier today, Seattle Reign FC traded forward Liz Bogus and their No. 17 overall draft pick in the 2014 NWSL College Draft to FC Kansas City in exchange for the No. 15 overall pick and a third round pick in the 2015 draft. Bogus, 29, had a goal and two assists in 20 games for the Reign last season. 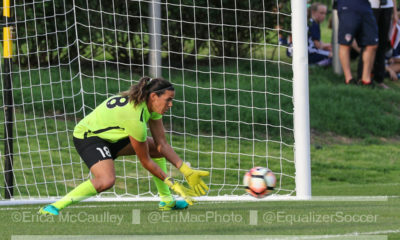 FC Kansas City now have two forwards from Seattle. 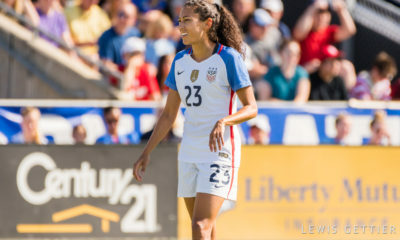 Amy Rodriguez landed in the Midwest in October after a trade saw her swapped for Kristie Mewis, who Seattle then traded to Boston to acquire U.S. forward Sydney Leroux. Rodriguez did not play in 2013 as she was pregnant with her first child. 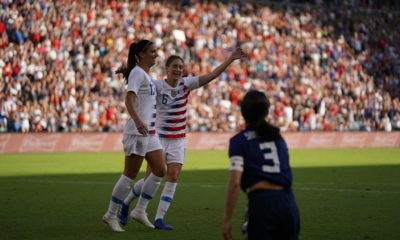 USWNT sold out Thursday’s match, but where was the support for FC Kansas City? College Cup preview: Third time the charm for Virginia Tech vs. Florida State?